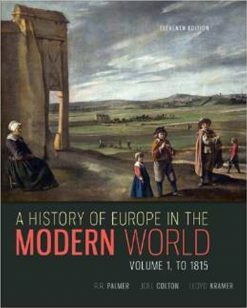 The History of Europe in the Modern World texts by Palmer, Colton, and Kramer (eleventh editions) cover the history of ideas, biography, and key cultural developments, particularly in Western European and American societies. 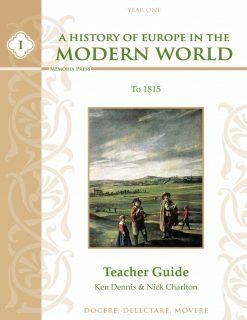 A historical study of the greatest minds and cultures of preceeding generations is an essential pillar of classical education. 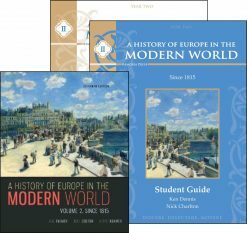 This course uses the excellent History of Europe in the Modern World texts by Palmer, Colton, and Kramer (eleventh editions). The three components of this course include the history of ideas, biography, and key cultural developments, particularly in Western European and American societies. 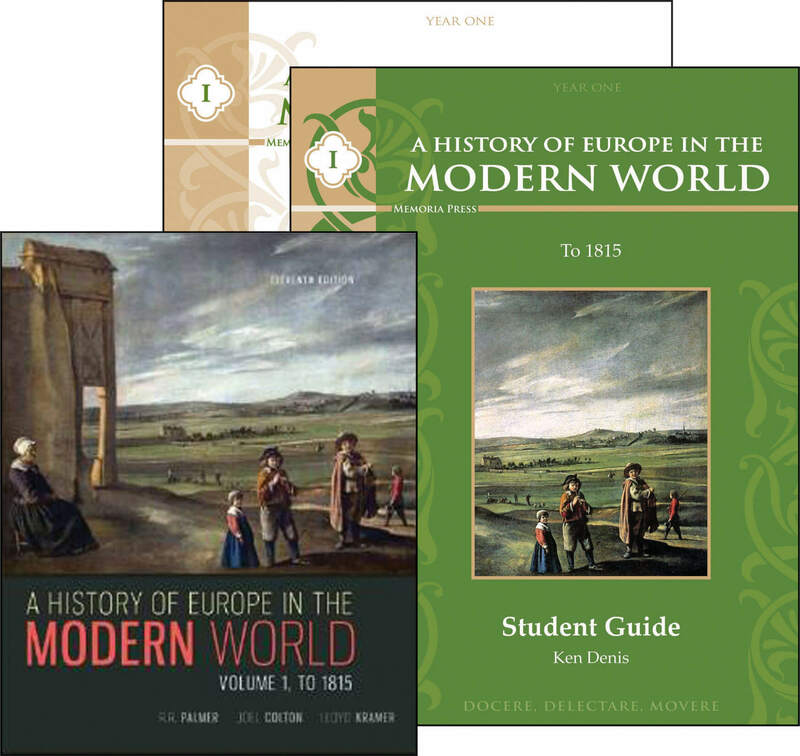 The texts include helpful maps, timelines, and illustrations. 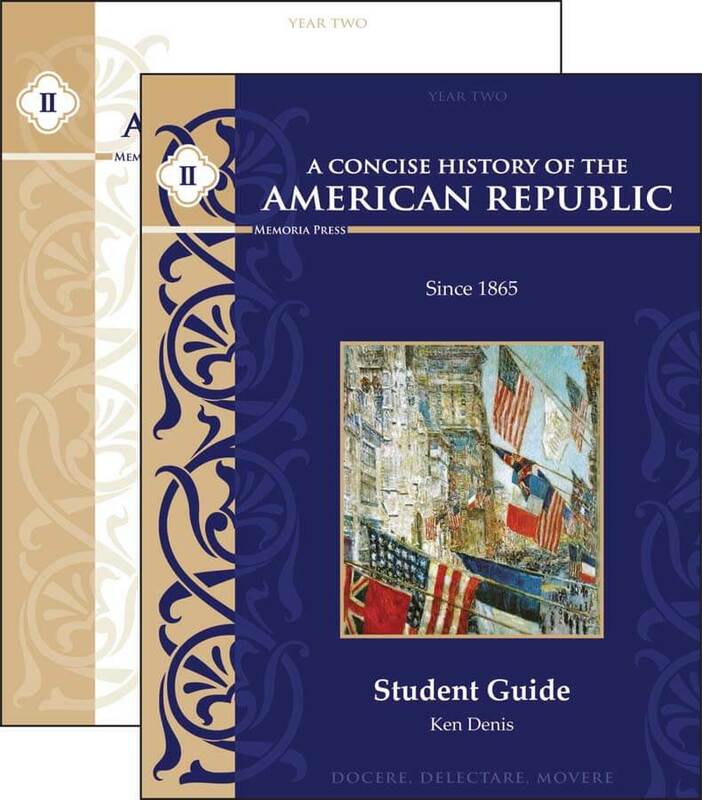 Our study guides provide comprehension questions that help students focus on the most important information from each chapter. The Teacher Guide for each year includes three tests. 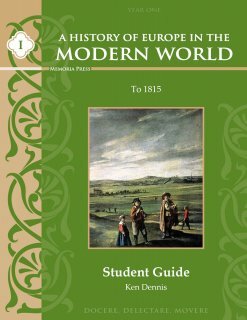 This level covers Western European and American societies from 1600-1815, exploring themes such as the right to claim power and govern others, the role of religion in society, and the common elements of long-lasting cultures.